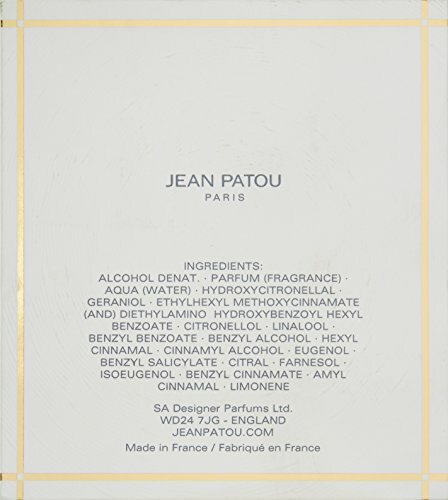 Jean Patou Joy Eau de Parfum Spray for Her 75 ml. First launched in 1930, leading couturier Jean Patou created Joy as a gift to American women who could no longer afford his clothes following the stock market crash of 1929. Joy celebrates the fragrance of memories – of the past and future. The top notes are composed of jilt tuberose, ylang-ylang blossom, aldehydes, sweet pear and green notes. The heart of the scent contains a unique blend of 10600 flowers of jasmine and 28 dozens of roses. The base finishes with musk, sandalwood and musky civet tones.